Western bedding. 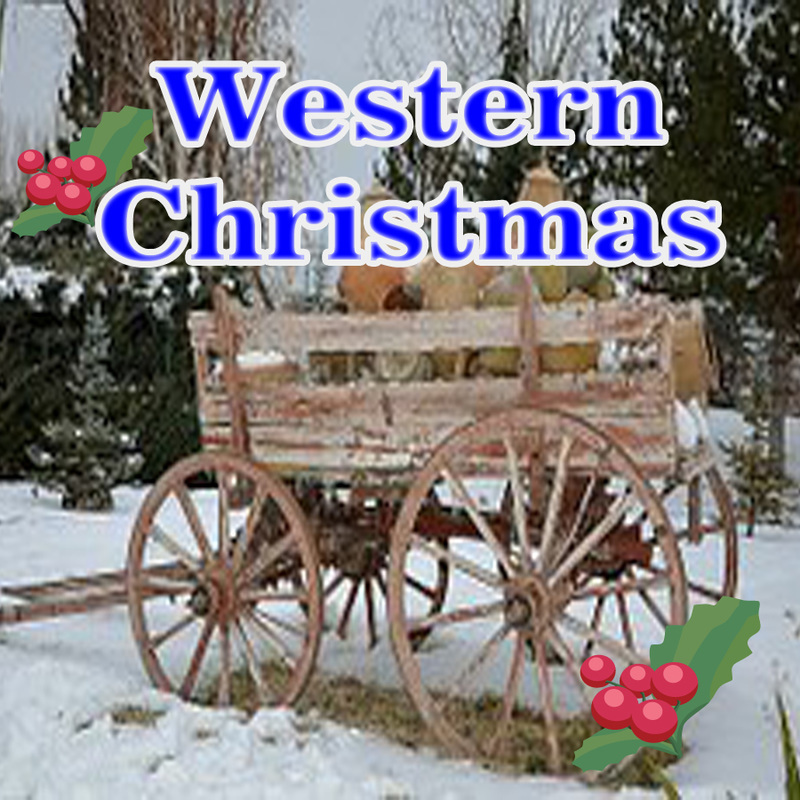 Bedding sets and comforters with western and southwest designs. 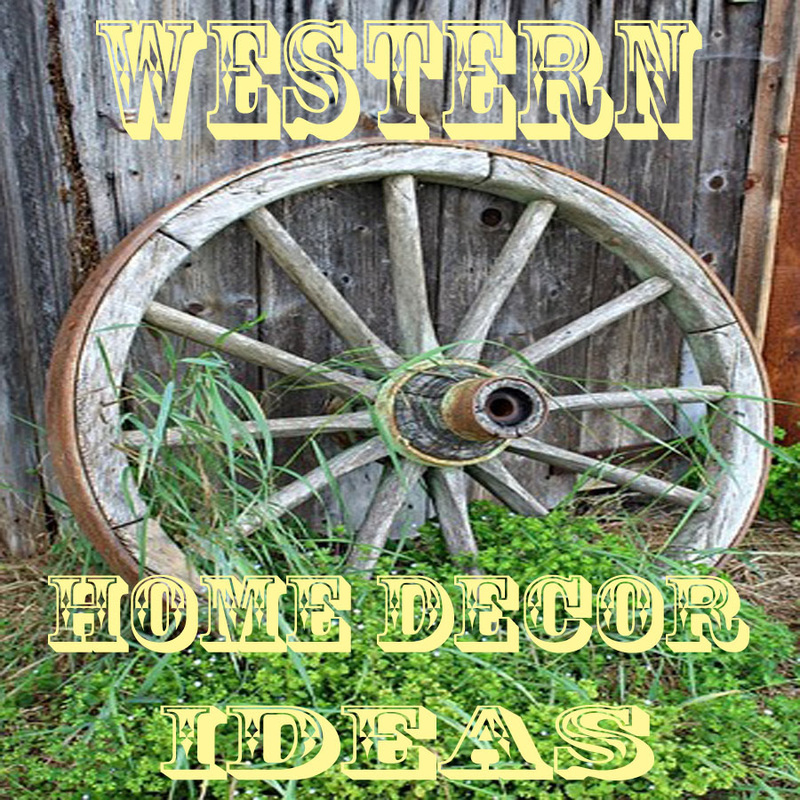 Cowboy or cowgirl bedroom decor. Changing out your bedspread or comforter is a quick way to renew the look of a room. 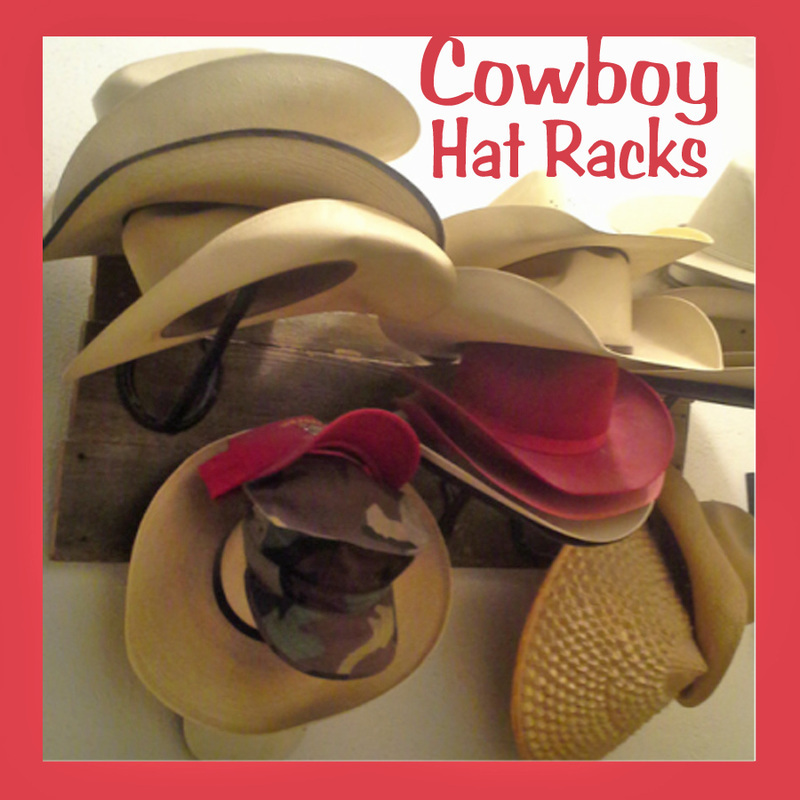 If you like things western style with a little leather, cow print, barbed wire or horse prints, one of these sets may be right for you. 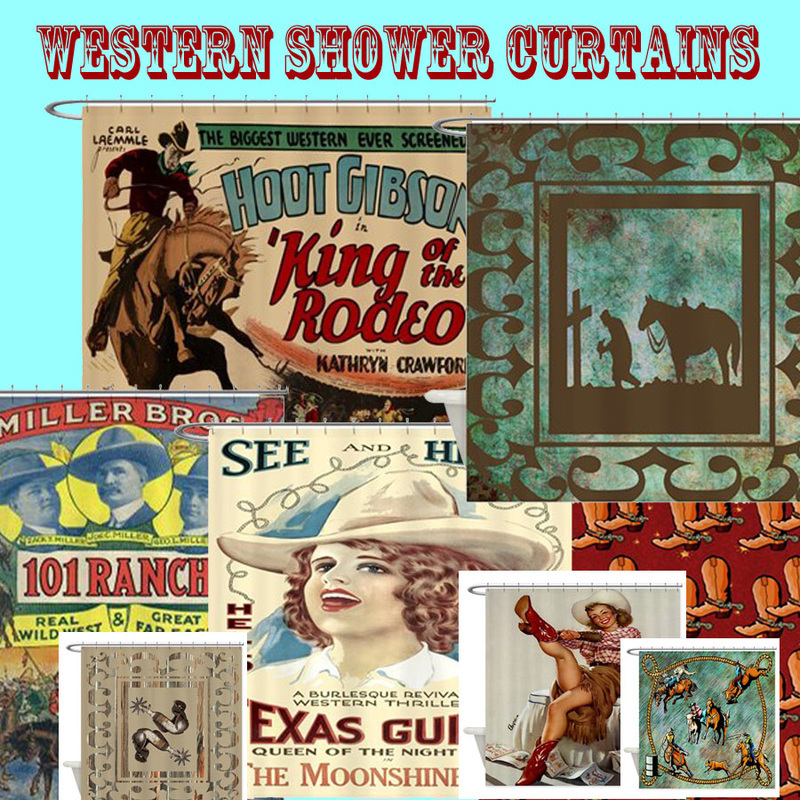 The bedding sets that I have selected to show here all fit in to the western theme and are rated well by previous customers. I have a quilt almost like the pattern on this set with barbed wire and stars. Sometimes I use it the bed and other times I fold it and put it over the back of the couch. It is a nice neutral color. ​This one and the turquoise set shown just below are NOT big fluffy comforters,. They are quilt bedspreads. Each is a 3 piece set including the cover and 2 pillow shams. They are available in king and queen sizes. This set comes with 2 cowhide pillow shams, comforter and matching dust ruffle. There is also 1 cowhide neck pillow included. I love the feel of micro suede. It is so soft. That is the feel with this over sized comforter set with a lone star design. This style is available in queen and king size and in 3 different colors. It includes the comforter, 2 pillow shams, 2 square pillows and the neck roll pillow. ​Warm tones of brown and tan on this set are accented with turquoise stars. Along with the comforter and dust ruffle, this set includes 2 pillow shams, 1 accent pillow and 1 neck roll pillow. This is a nice combination of turquoise, tan and brown. It is accented with fringe tassels. The set comes with the comforter, dust ruffle, 2 pillow shams and 1 3 tassel accent pillow. This set is also available in king size. Feel like you are at the ranch with this western bedding set with brands. It is made of microfiber faux suede fabrics. The set includes the comforter and dust ruffle, 2 pillow shams and the cow print neck roll pillow. The praying cowboy bed set is a ultra soft dark chocolate faux distressed leather look material with a praying cowboy embroidered in the center. There is a barbwire embroidery border around the edges. There are 5 pieces in this set that include the comforter, bed skirt, 2 pillow shams and a neck roll pillow. ​This set is also available in King Size. Here's one for those who love some rodeo red. This set is a combination of red, tan and brown micro suede. There are 5 pieces all together including the comforter, dust ruffle , 2 pillow shams and 1 accent pillow. ​It is available in twin, double, queen and king sizes. The Mustang Canyon Ensemble is a blend of warm browns and blues with a horse pattern. It is made of a a soft wool blend. ​It comes with the bed cover, 2 pillow shams, 2 euro shams, 1 alternative euro sham and a tailored faux leather bedskirt. 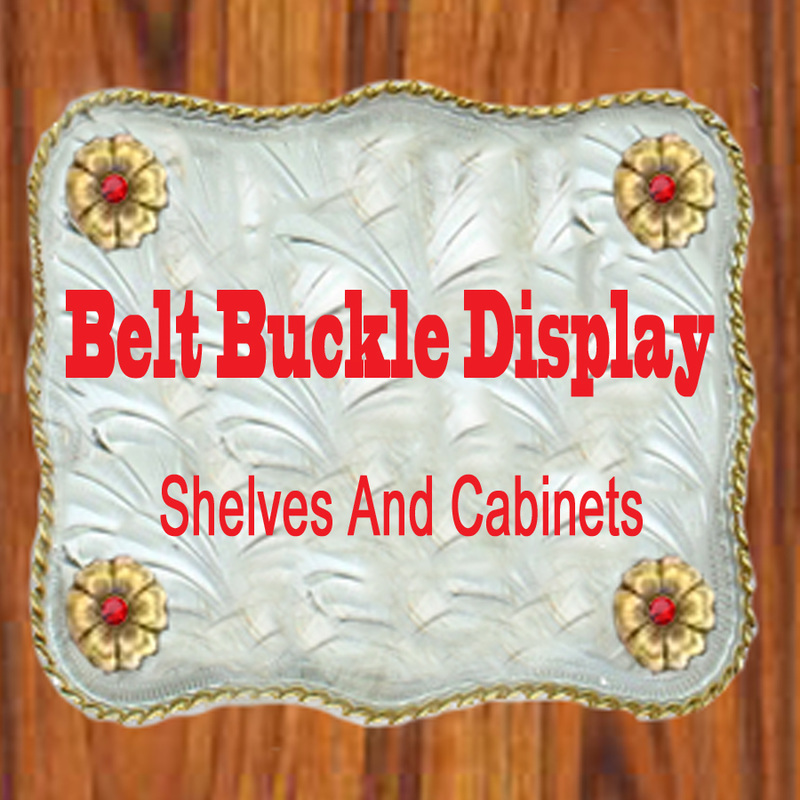 There are conchos on the bedskirt and shams. There are also fringe and leather accents.